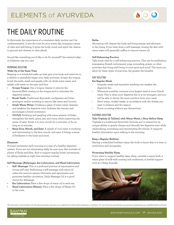 Introduce your clients to Ayurvedic daily routine practices with this take-home, easy to understand instructional sheet. In Ayurveda, the importance of a consistent daily routine can’t be underestimated. It sets the tone for your entire day, bringing a sense of calm and well-being.  It gives the body, mind, and spirit the chance to ground and cleanse, to start afresh. Sound like something you’d like to do for yourself? Get started today in whatever way you can!